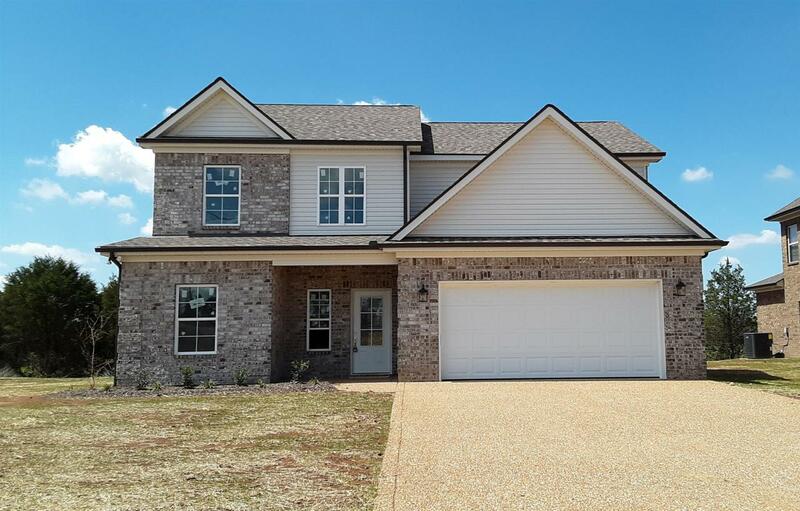 New brick home conveniently located minutes from I-24, Nissan, schools. and more. Custom cabinets, SS appliances, extensive trim, lam hardwood, tile floor, fireplace, open floor pan, master on main level, lg walk-in-closet, nice size bonus area, home backs up to a tree line, covered back patio. Beautiful Home!!! !